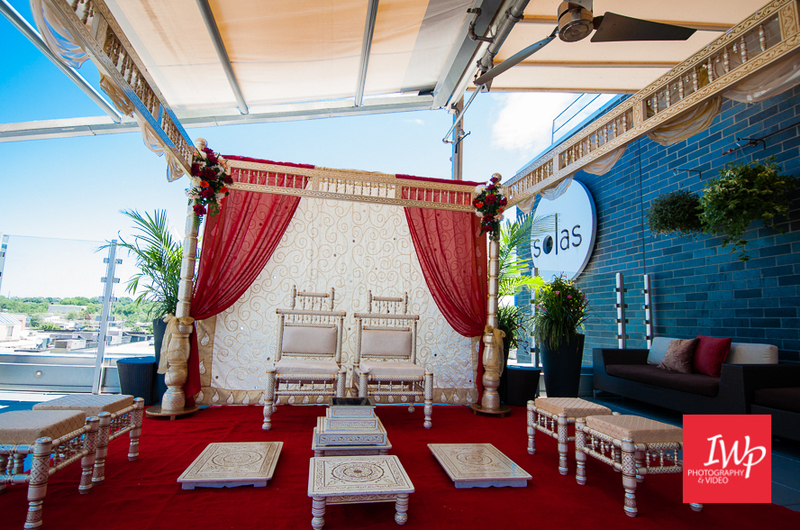 Solas Raleigh NC Wedding Venue plush and private open-air patio is perfect for any event. Recently remodeled and weatherized, the patio offers seating for 90 guests and can host a social event of 300+ year-round. The patio can also be segmented to offer private dining options to more intimate groups of 50 or less. 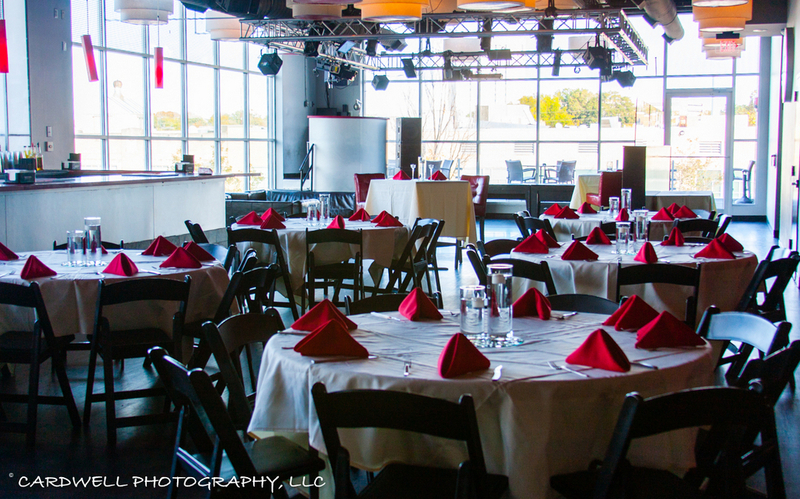 The 2nd level Solas Raleigh NC Wedding Venue at Solas is equipped with state of the art technology for all of your audio-visual needs, and is the perfect setting for any event. 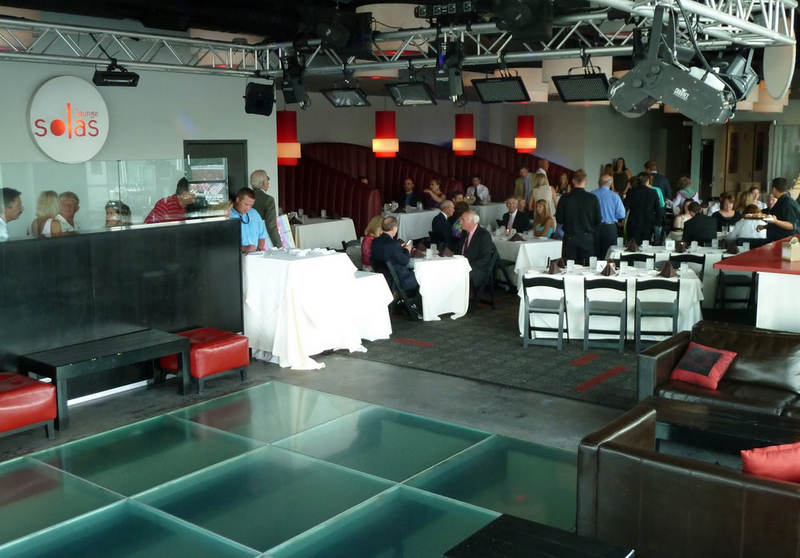 The second floor hosts our famous glass-bottom dance floor, and is readily equipped for any entertainment need. Depending upon configurations, our 2nd level has seating capabilities for 150 or 250 for a social event.